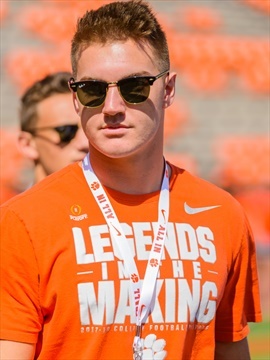 Our staff hasn't made any predictions for Brannon Spector yet. 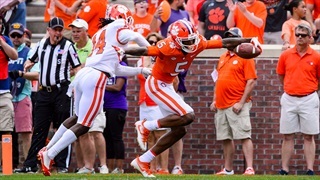 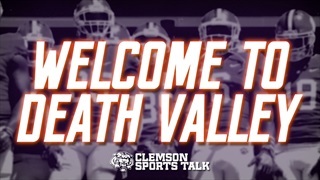 At Clemson, the No. 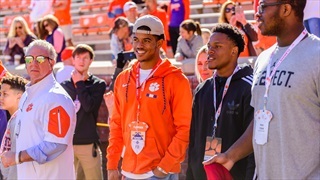 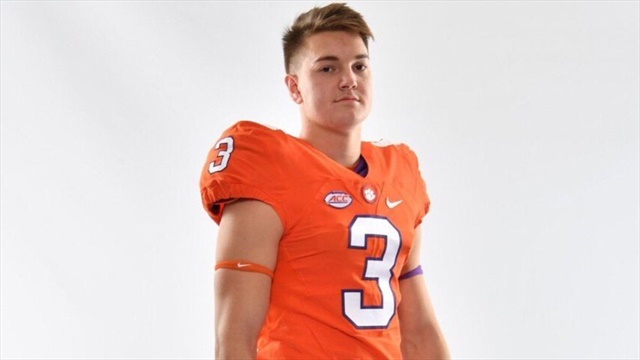 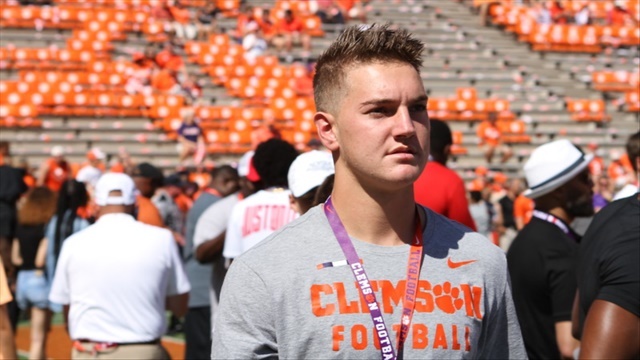 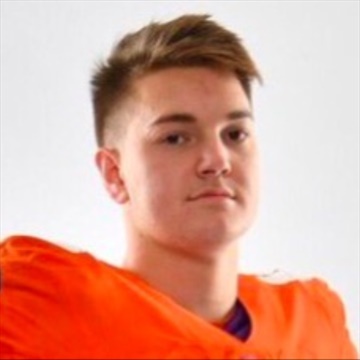 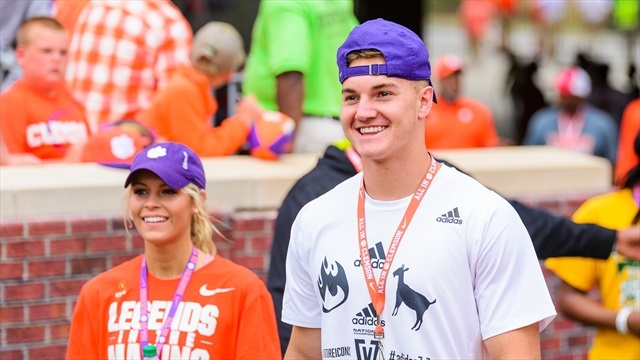 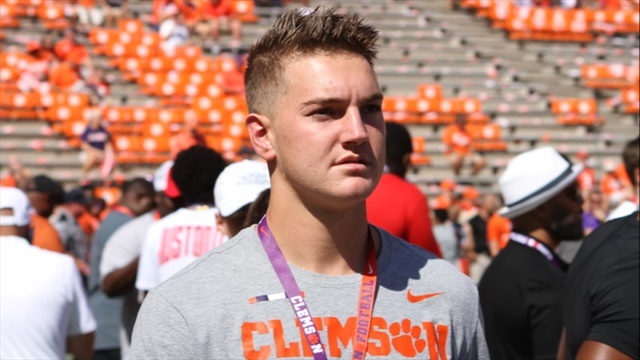 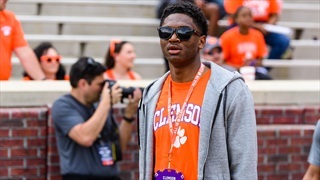 13 has been on the back of several wideouts and 2019 commit Brannon Spector is ready to take it when Hunter Renfrow departs.